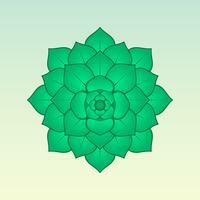 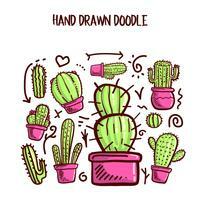 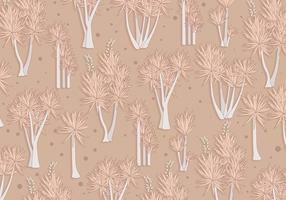 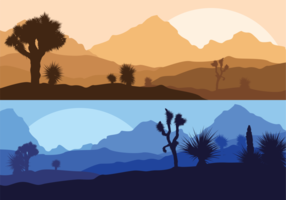 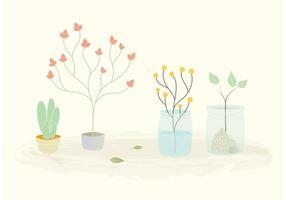 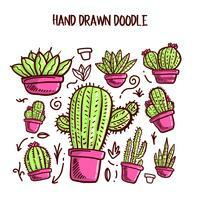 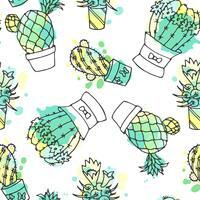 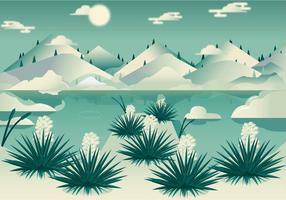 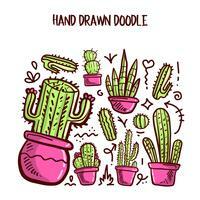 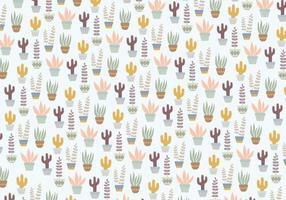 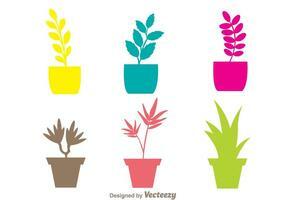 Free floral line illustration vector for your needs. 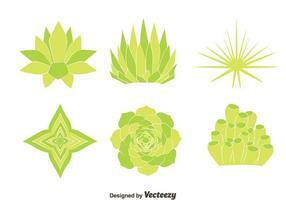 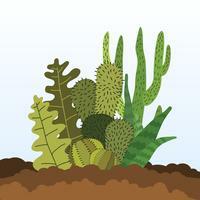 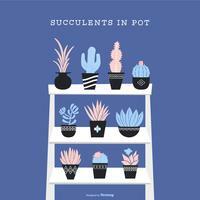 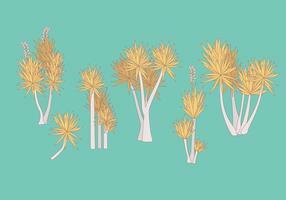 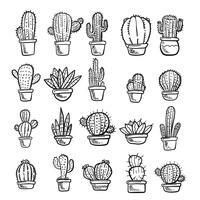 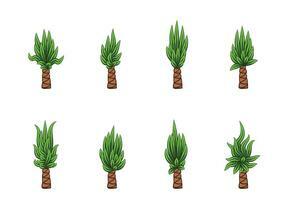 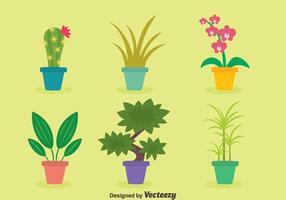 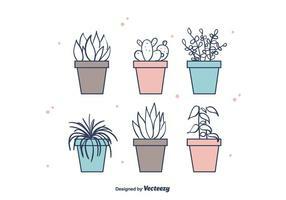 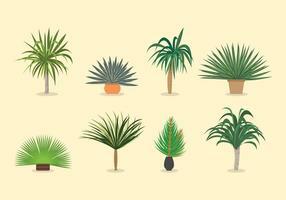 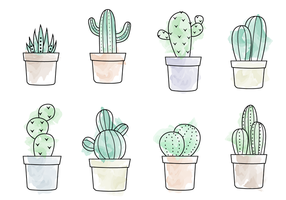 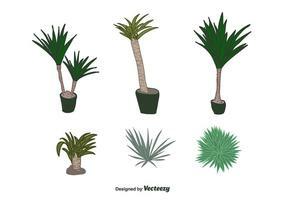 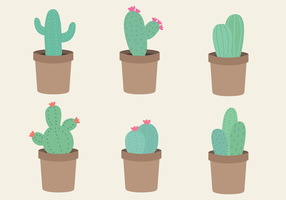 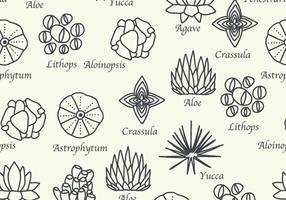 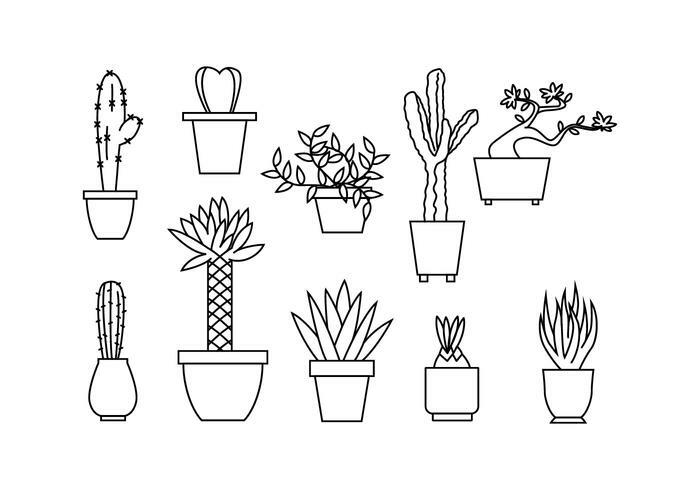 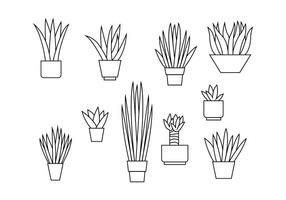 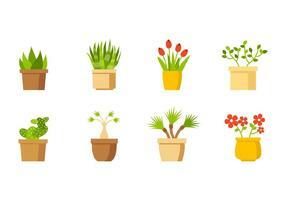 Vector set of various common indoor ornamental plants with names. 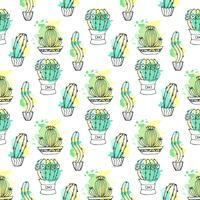 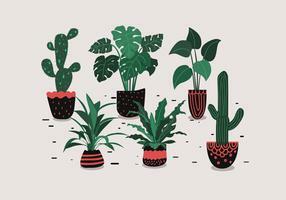 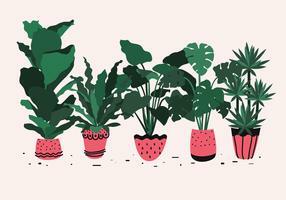 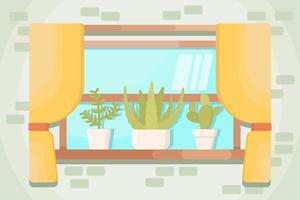 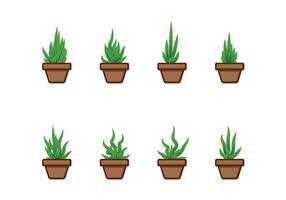 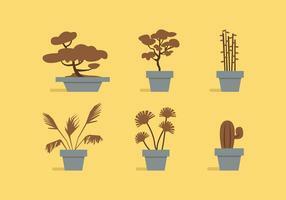 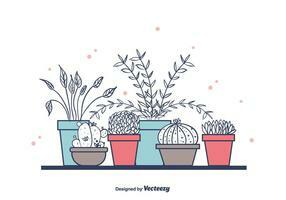 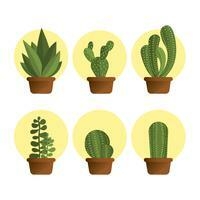 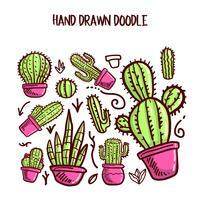 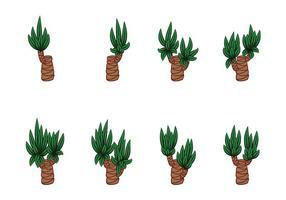 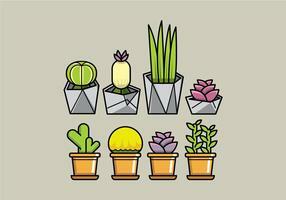 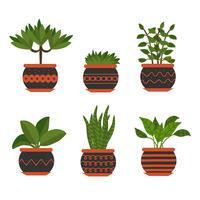 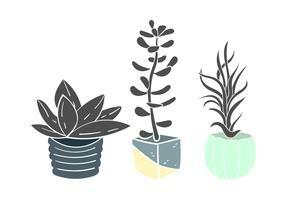 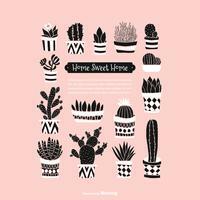 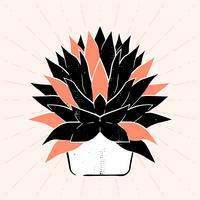 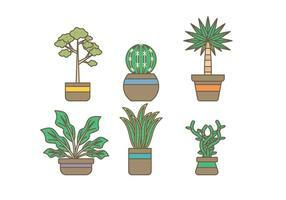 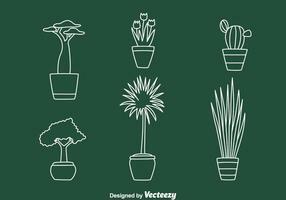 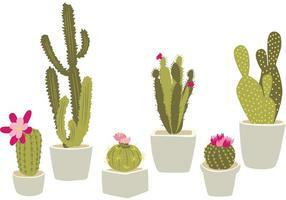 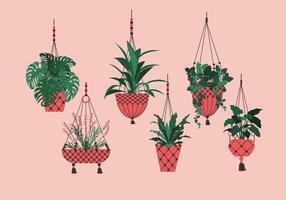 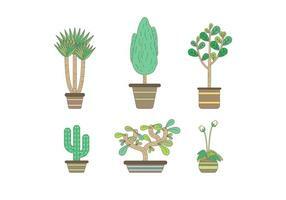 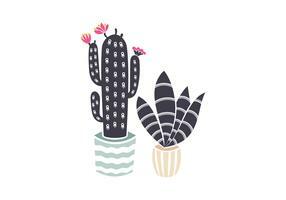 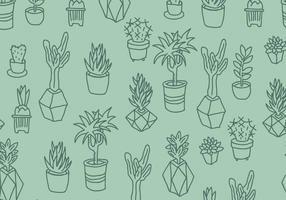 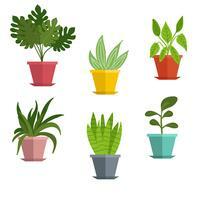 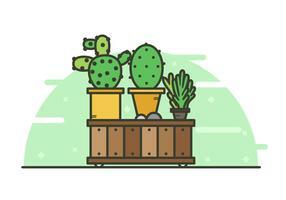 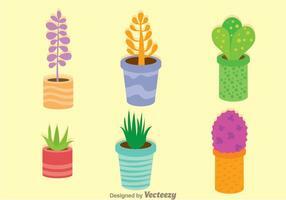 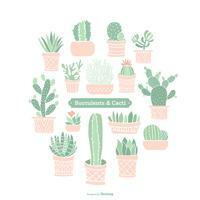 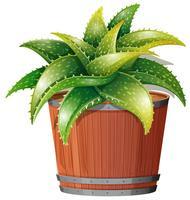 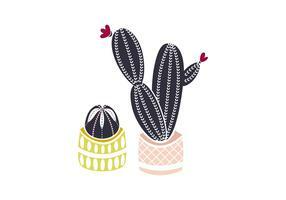 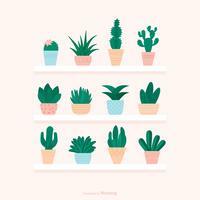 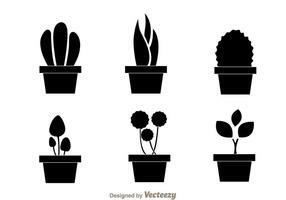 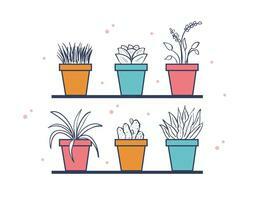 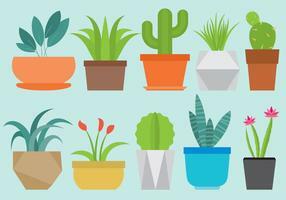 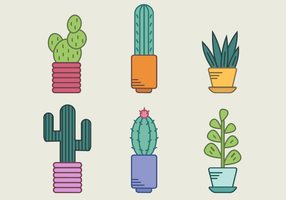 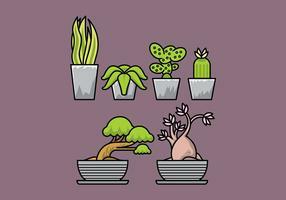 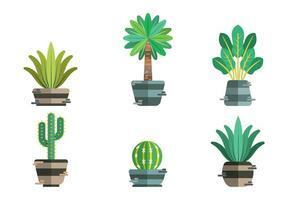 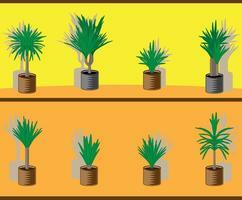 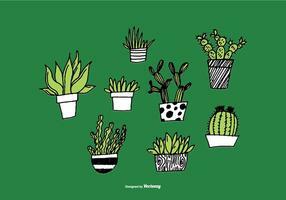 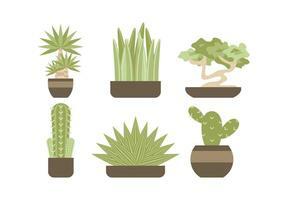 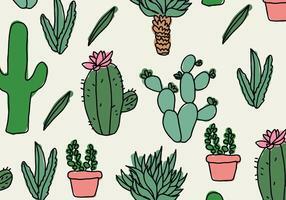 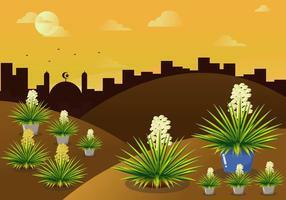 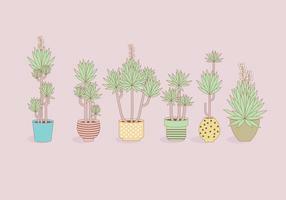 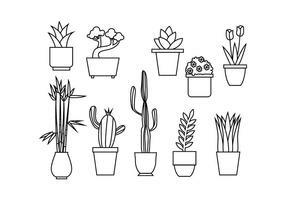 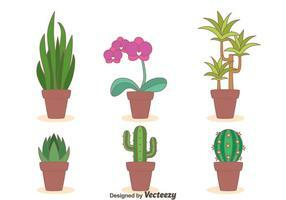 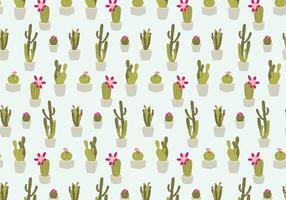 Various ornamental houseplants on brick wall background, vector illustration.